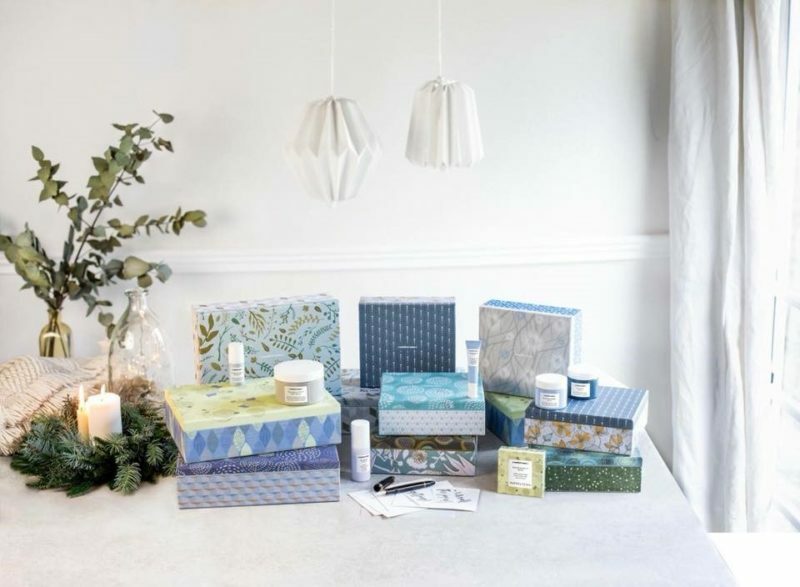 Christmas shopping can leave you feeling less than festive when you’re racking your brains for ideas for loved ones who seem to have everything already. 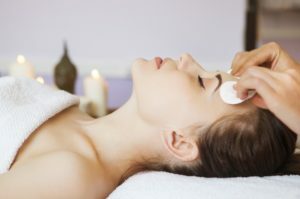 If this sounds like you, read on for inspiration as we run through a whistle-stop tour of some of our top The Beauty Spot pampering goodies. 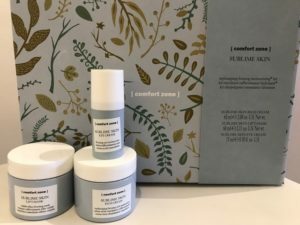 There’s some amazing savings to be be made on [ comfort zone ] gift sets! 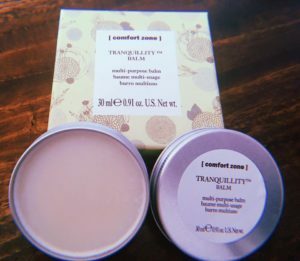 Also, if you buy 2 [ comfort zone ] gift sets, receive a FREE Tranquility Balm! In a practical portable pack, it is ideal for travelling and easy to have with you everywhere, every day. Perfect for dry skin, any dry areas of the body, hands and cuticles. A complete range to effectively cleanse, remove makeup, and purify the skin every day. The micellar water is a gentle, no-rinse cleanser, perfect for wiping away makeup in less than one minute. The creamy milk cleanser is ideal for all skin conditions. The alcohol-free toner revitalizes and restores correct moisture levels. The beauty allies to have with you at all times. The hydrating, refreshing anti-fatigue eye gel provides relief to tired, puffy eyes and erases dark circles. 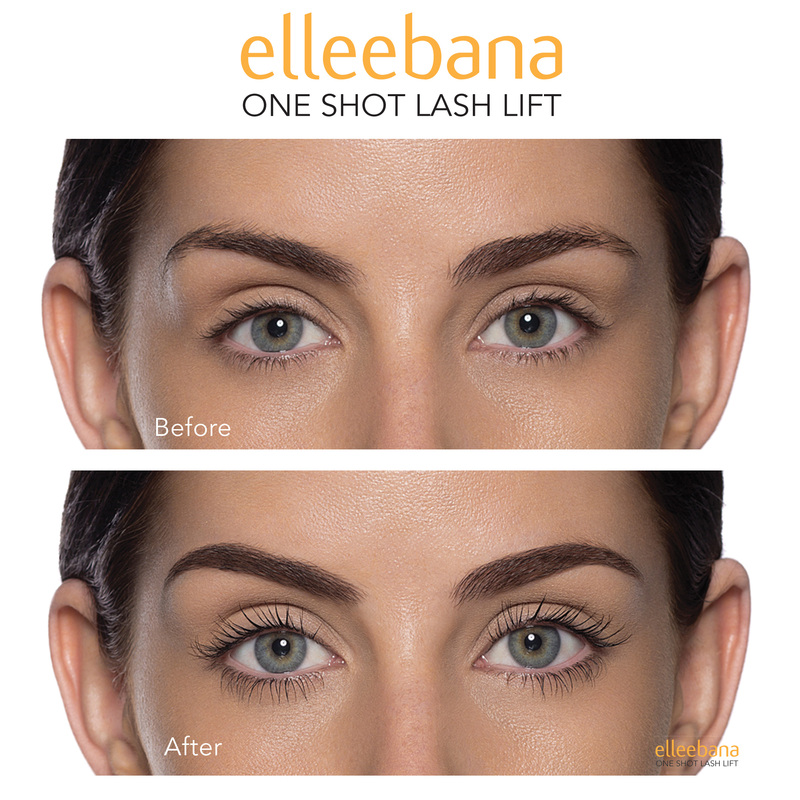 The high-definition lengthening mascara in extra black extends the lashes, while nourishing and protecting them. Bath and body care with sweet orange, damascus rose and cedar wood aromatic essential oils promoting an immediate sensation of mind-body relaxation. The shower cream gently cleanses the skin. The body cream, with its rich and velvety texture, leaves the skin deeply hydrates and compact. The hand cream is rapidly absorbed, leaving a silky effect on the skin. Hydramemory cream offers 24 hour double hydration, reinforcing the skin barrier and promoting water diffusion. 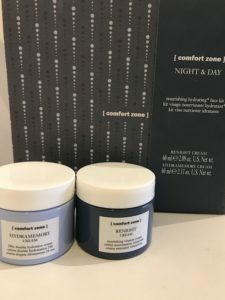 Renight cream nourishes, repairs and recovers the skin from oxidation with certified organic Goji berry oil, hydrolyzed tomato extract and hyaluronic acid. Cream with micro and macro hyaluronic acid*, extracts of peony and palmytoil glycine, which act on the pillars of skin architecture (Archi-Lift™ Technology). The skin is visibly replump, more compact and nourished. 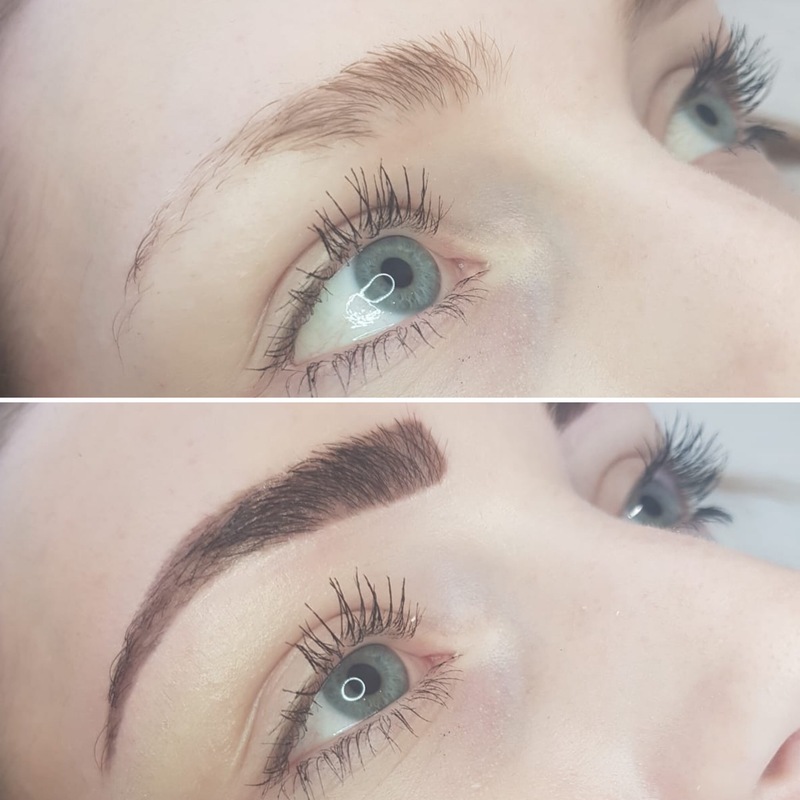 The face contour looks more defined, the features more relaxed. The creamy, firming mask does not require rinsing and gives you immediate younger-looking skin. Can be used during the day or as a night time mask. The eye contour cream is formulated with peptides, flavonoids, caffeine and aescin for complete action on lines, wrinkles, dark circles and puffiness. The eyes look younger, the skin more compact and smooth. 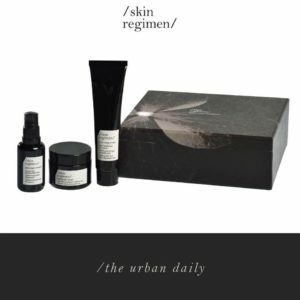 This amazing antipollution age-defence kit contains the skin regimen cleanser, essence and tripeptide cream for a daily urban routine. The ideal kit for the man who wants to take care of his skin, keeping it nourished and protected. The soft shave performer and the extra cream ensure intense hydration and a revitalizing action, even for sensitive skin. 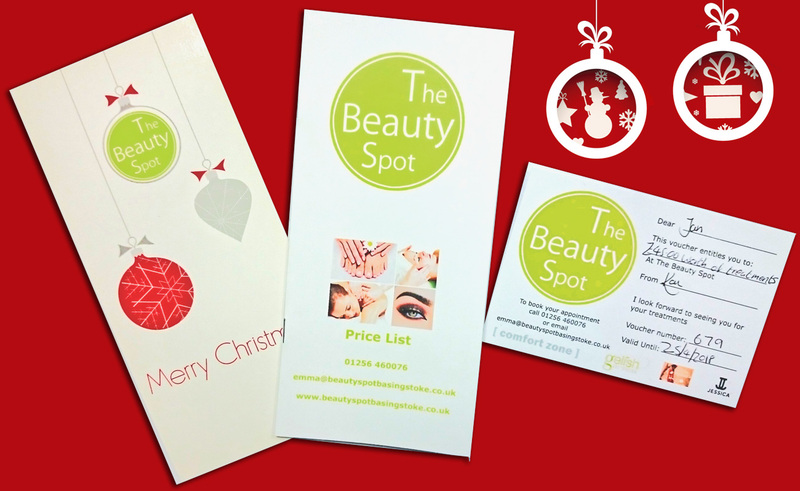 Give us a call to reserve at The Beauty Spot Basingstoke, 01256 460076, and take advantage of our special offers. 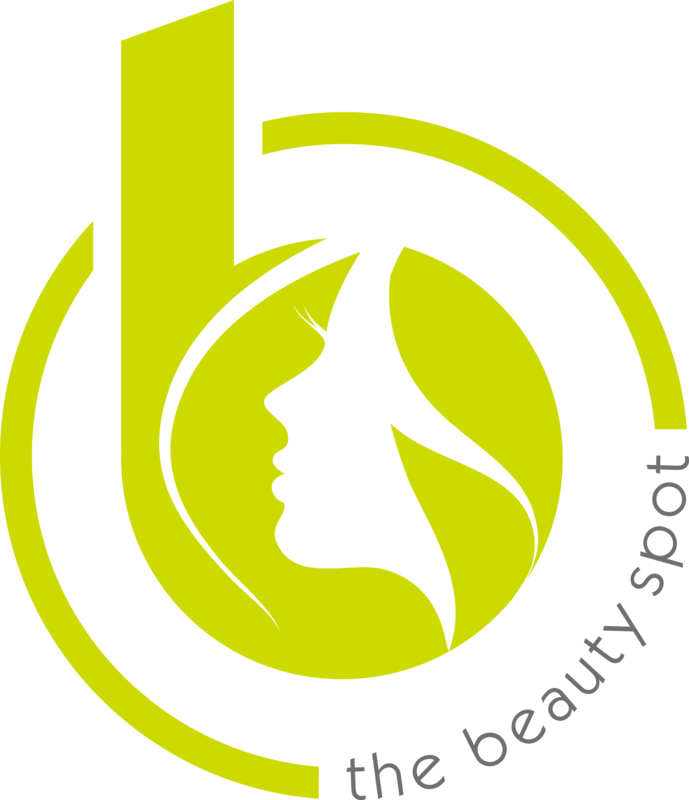 November offer – 20% off facials with Megan! 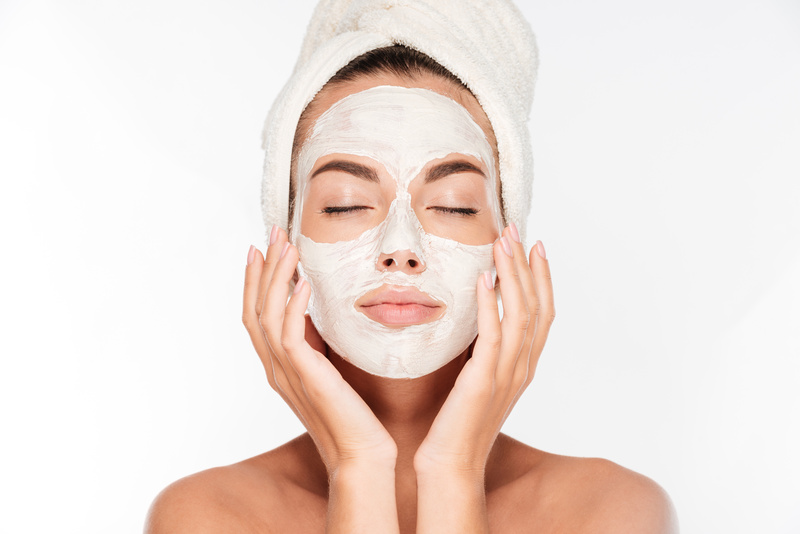 The Beauty Spot facials include a deep cleanse, exfoliation, relaxing massage of the face, scalp, hands and arms, and conclude with a mask; they last an hour (unless otherwise stated). Products are selected for a bespoke personalised facial to suit your individual skin needs. Call us now to take advantage of this special offer for November, 20% off facials with Megan!